Call (507) 280-0621 Today… We want to work with you! ONB Bank is the sole member of Olmsted Holding Corporation, a bank holding company headquartered in Rochester, Minnesota. ONB Bank offers a full array of services while maintaining the integrity of a community bank where decisions are made locally. ONB Bank takes pride in having served our community since 1996. We are “Your Community Bank”. We are locally owned and managed. Our staff is dedicated to providing friendly, efficient and personalized service to our customers. We take pride in providing a quick and accurate response to customer requests. Our customers know that when they call us they will be able to talk to a live person. Our customers appreciate that decisions are made at our office, not at a corporate headquarters miles away. Three locations actively serving you! 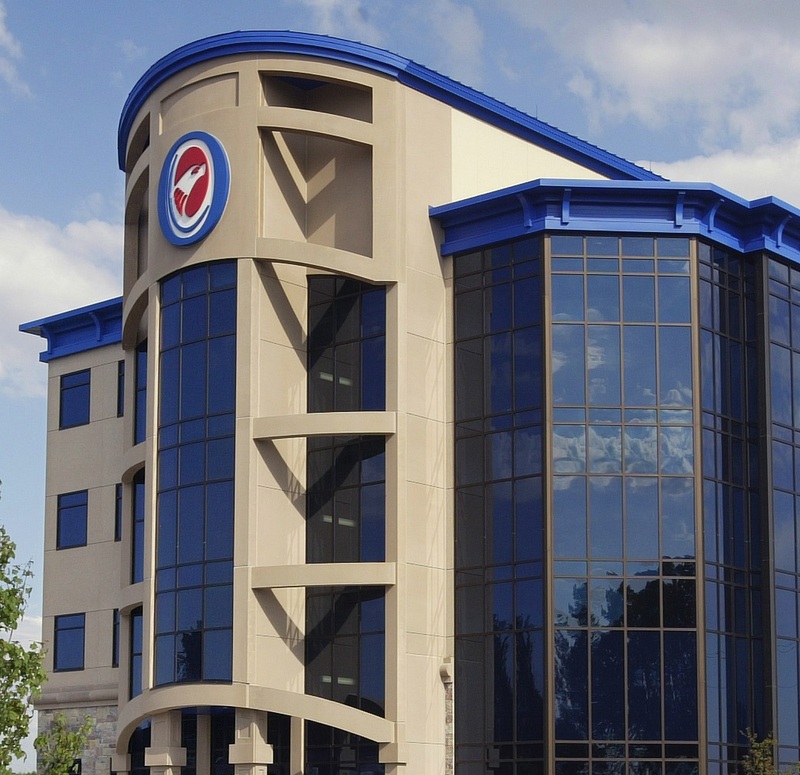 Our Rochester locations offer drive-up deposit facilities with the Main Office offering a drive-up ATM, and our Elton Hills Branch location offering a convenient walk-up ATM located in the branch’s main lobby. It’s Our Privilege to Serve the Rochester and Stewartville Community Today and In the Future!